Any time between 10am. 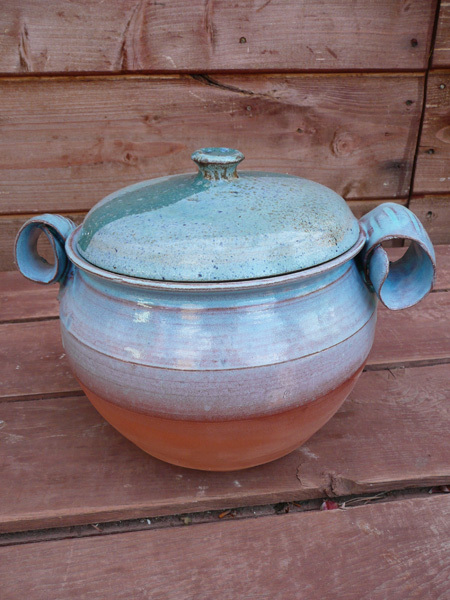 and 5pm you can come along and try your hand at throwing your own pot; allow roughly 30-40 minutes each person. Please phone to book a slot during school holidays. 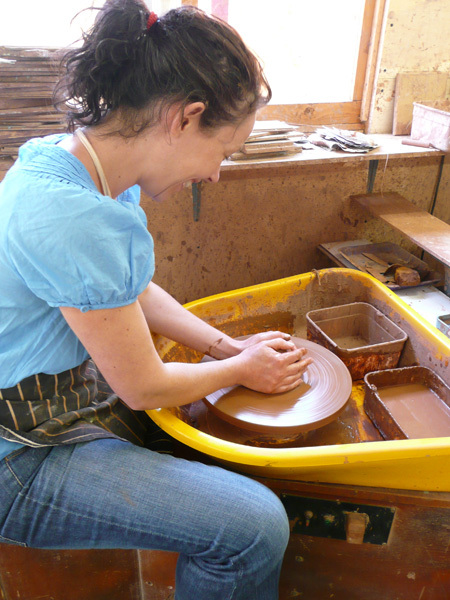 Penny offers a three hour - occasionally a two hour - session for those who want to get more completely immersed in the clay, minimum 3 people, maximum 5 people. Day to be arranged to suit. Penny can arrange times and dates for special visits, ie birthdays. Max 5 people..